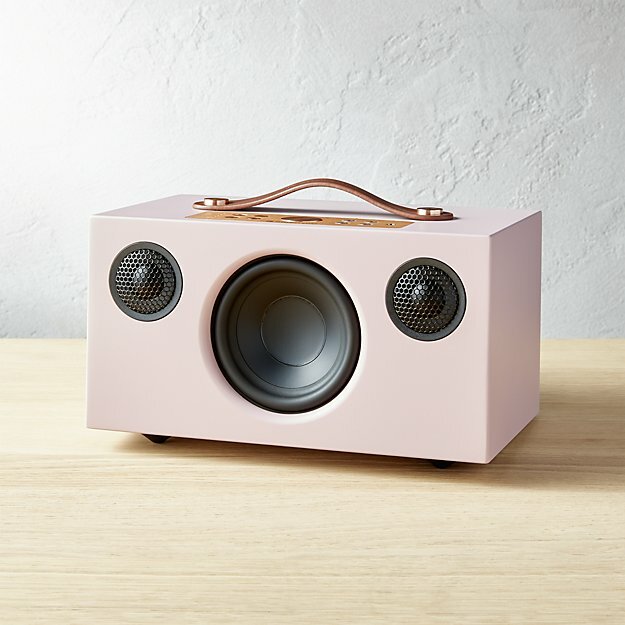 This speaker is just too damn cute. 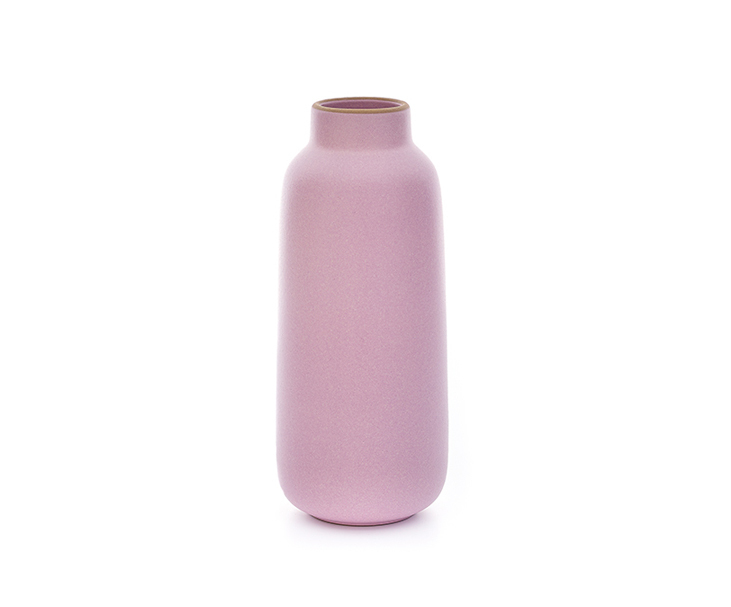 A gorgeous vase from Heath Ceramics. 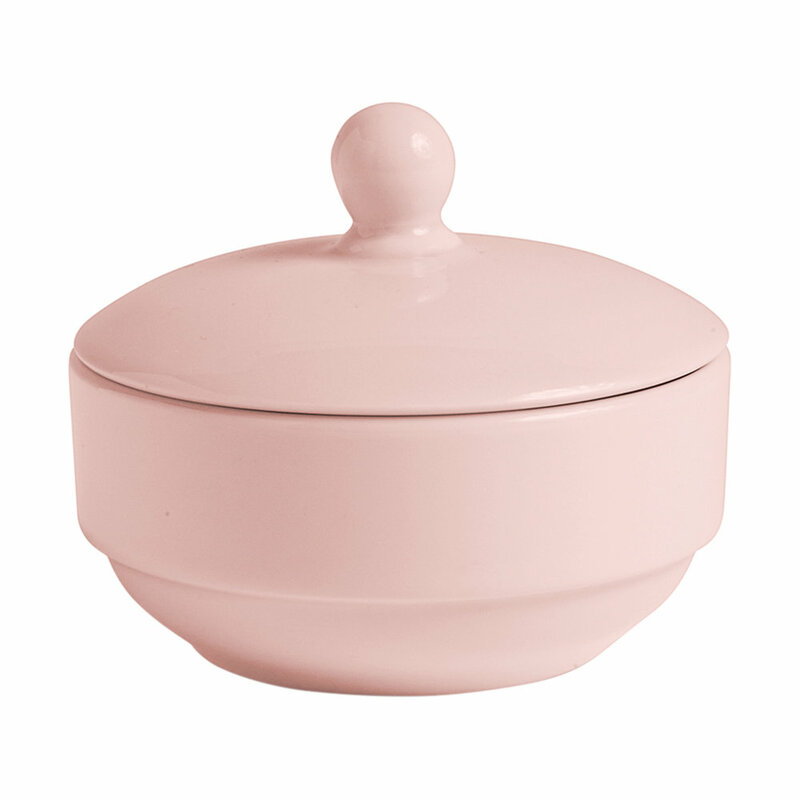 A nice, sturdy sugar bowl. 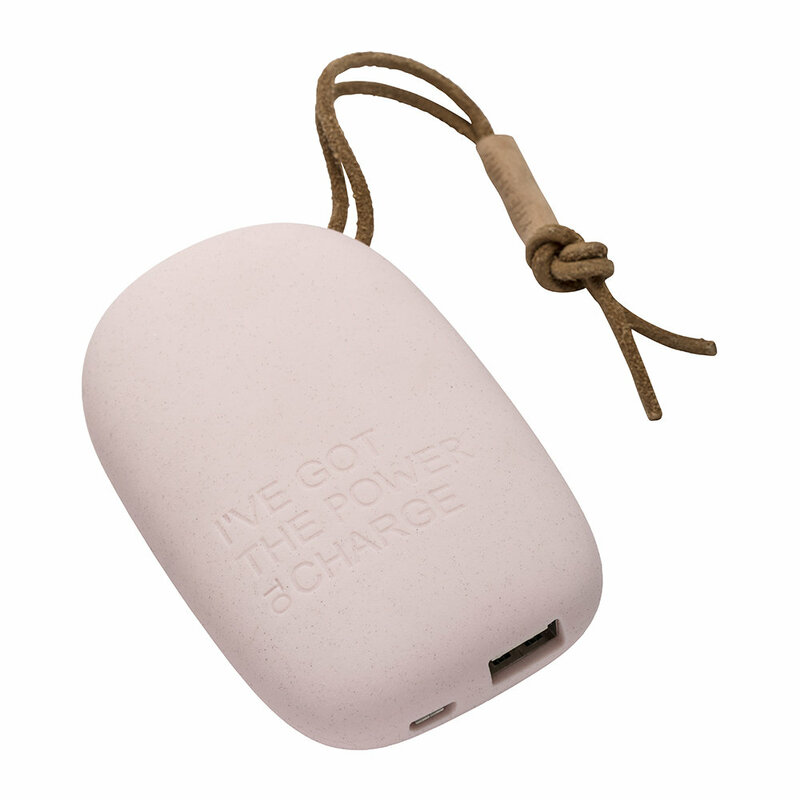 This charger is something I desperately need, and is kind of a perfect gift for those hard-to-buy-for types. 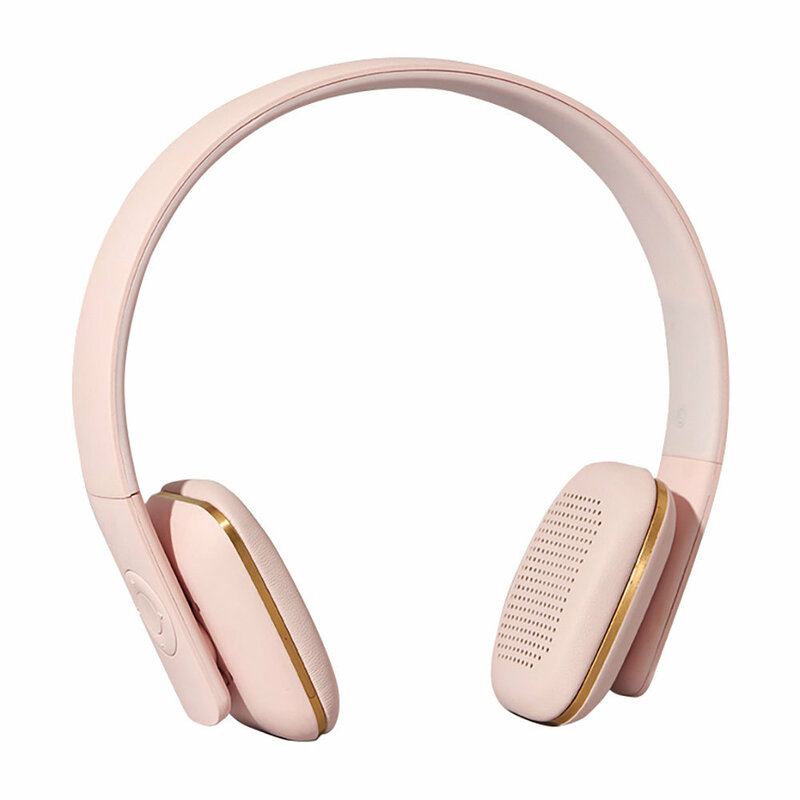 These headphones are actually really chic. 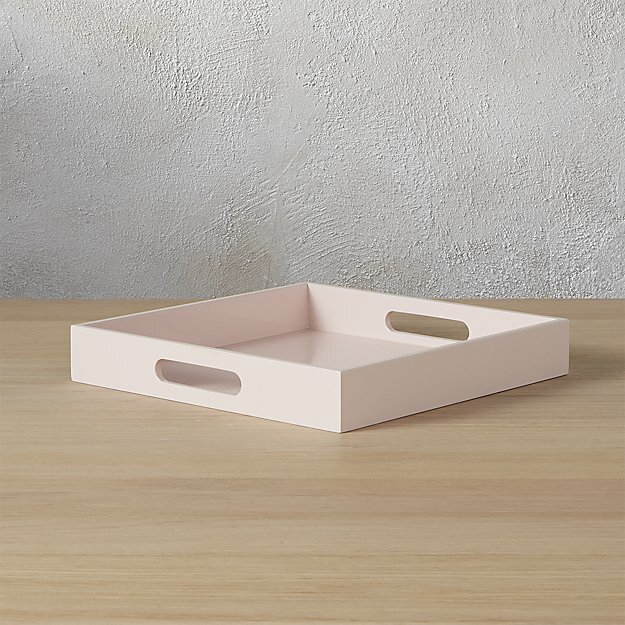 I’d use this tray for entertaining (if I ever entertained) or for catching stray scraps of paper on my desk/kitchen table. 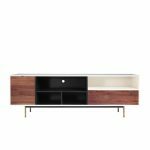 Such an elegant side table for placing next to a sofa or even your bed. 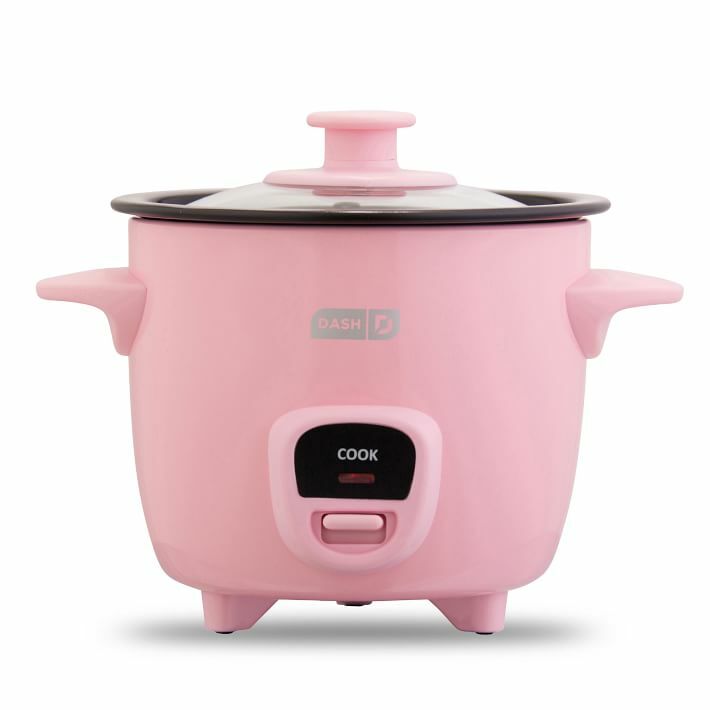 And finally: why not a pink rice cooker? Want it all. And all are useful items! That side tale is somehow perfection. 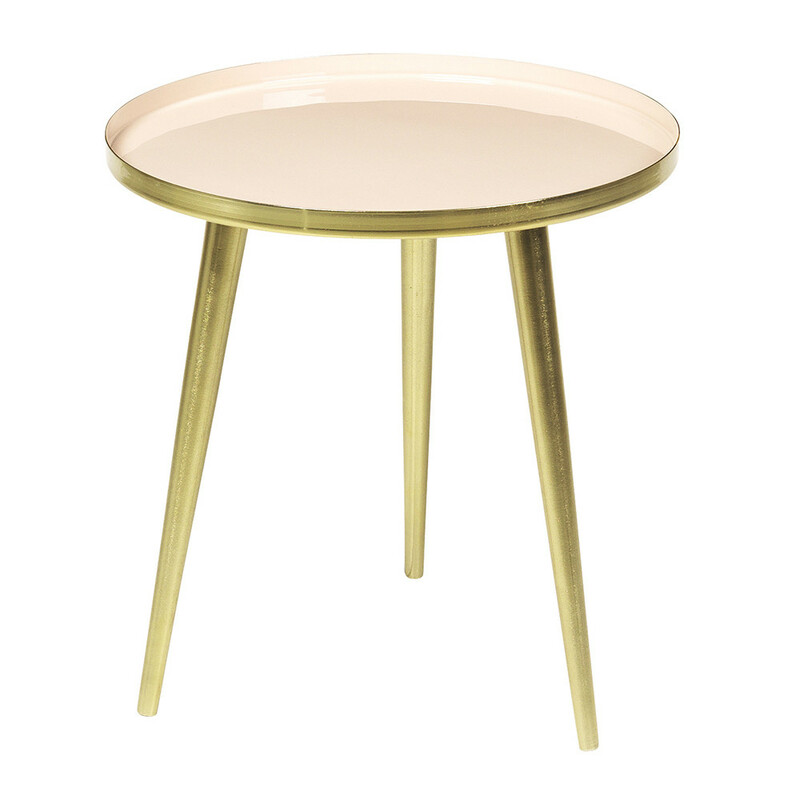 I have absolutely no need for a little pink table, but suddenly I desperately want one! I have that Heath vase! My husband gave me the side-eye when I brought it home, neither of us being pink people, but it truly looks lovely with dark green foliage in it. It’s one of those purchases that makes me happy every time I look at it. I have that Heath vase! My husband gave me the side-eye when I brought it home, neither of us being pink people, but it truly looks lovely with dark green foliage in it. It's one of those purchases that makes me happy every time I look at it. That rice cooker is irresistible. I’m obsessed with pink items these days. It’s as if I’m going through my second childhood! That rice cooker is irresistible. I'm obsessed with pink items these days. It's as if I'm going through my second childhood! 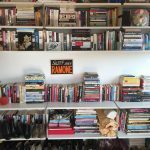 I have never considered myself a pink person, but we recently gutted our guest room/sewing room, and when it came time to pick the color, I decided spur-of-the-moment that it should be blush pink. And I love it. Love it! I have never considered myself a pink person, but we recently gutted our guest room/sewing room, and when it came time to pick the color, I decided spur-of-the-moment that it should be blush pink. And I love it.